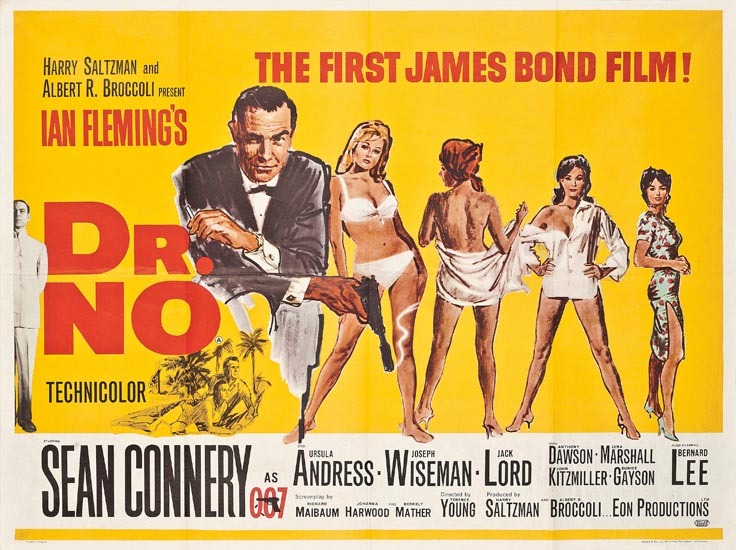 Fifty-three years after the first James Bond movie, Dr. No (1962) which stars Sean Connery as Bond, the British Secret Service agent Bond continues to fascinate moviegoers with the films’ thrilling plots, guns, gadgets and Bond Girls. The 24th James Bond movie SPECTRE (2015), stars Daniel Craig as Bond, has premiered in London on Monday, October 26. 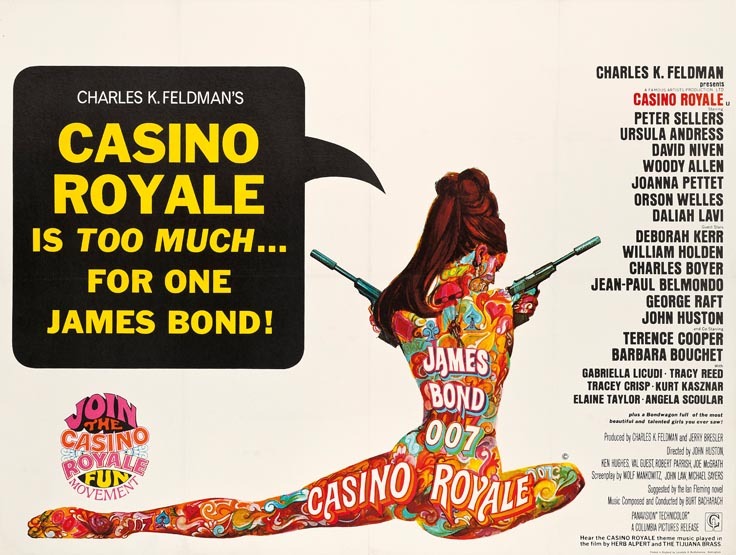 From October 27 to November 10, Christie’s is having an online auction of vintage James Bond movie posters. 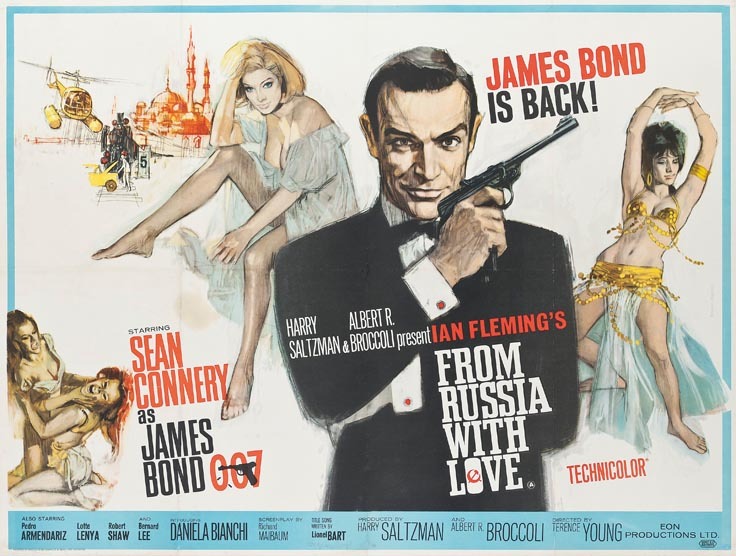 Here are some of the classic movie posters of Dr. No, From Russia With Love and others. 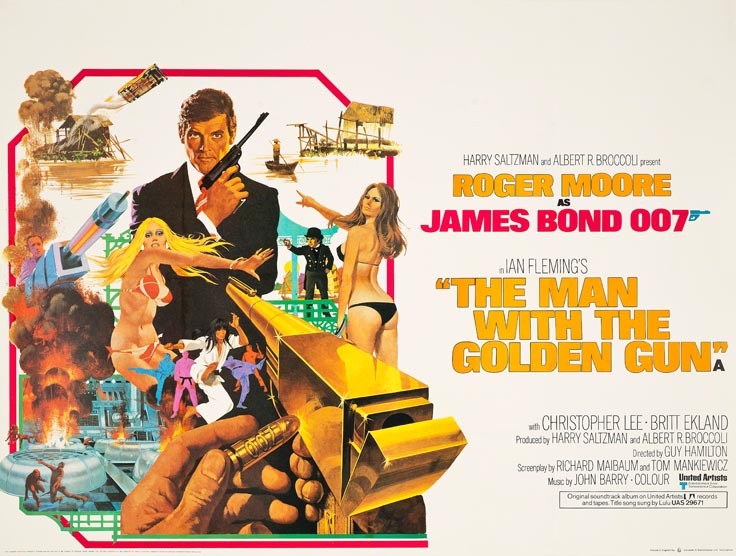 James Bond is a spy novel created by Ian Fleming (May 28, 1908 – August 12, 1964), an English author, journalist and naval intelligence officer, in 1953. 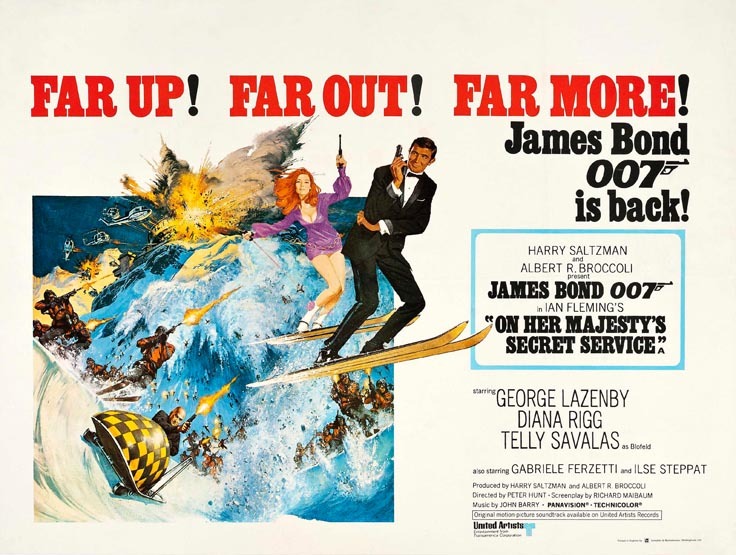 Details and insights from Bond experts with regards to these film posters are elaborated in Christie’s blog post. “Fleming’s paperback Bonds” by SchroCat (^ • @) – I ( SchroCat (^ • @)) created this work entirely by myself.Transferred from en.wikipedia. 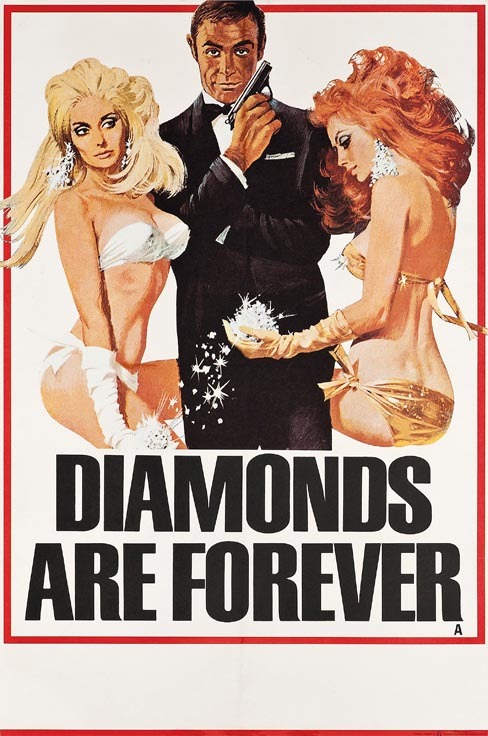 Licensed under Public Domain via Commons. 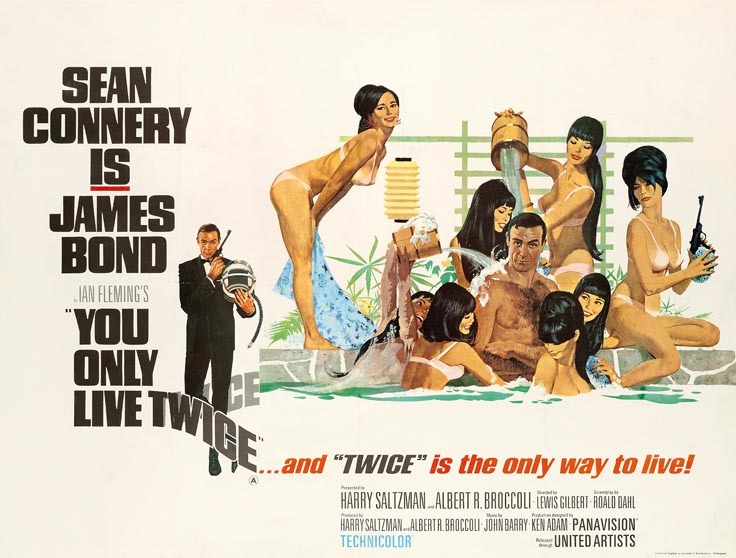 “Fleming007impression” by Source. Licensed under Fair use via Wikipedia.